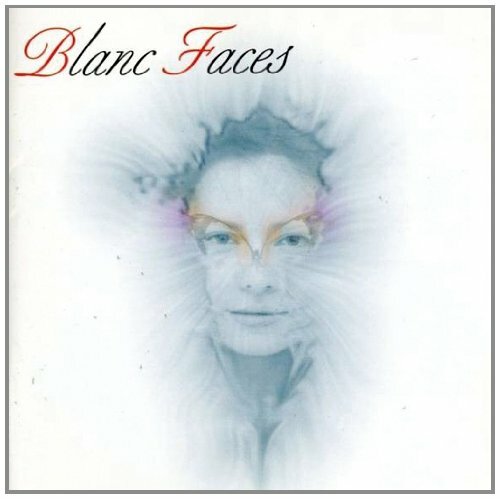 Blanc Faces, headed by the brother duo, Robbie and Brian La Blanc, are a dynamic melodic rock group based in the U.S., (New York and Connecticut area). Their harmonies are unsurpassed and focal to their sound and style. Robbie is lead vocalist and plays rhythm guitar. Brian sings background and plays the bass. They write, produce and engineer their own music, with the help of a talented team of musicians and artists, including, on this project, Kyle Woodring (Dennis DeYoung, Styx, Survivor, John Mellencamp) on drums and Butch Taylor on lead guitar. Mixed by Dennis Ward, the album features 12 tracks of incredibly easy on the ears arena rock. If you are a fan of Journey, Foreigner and Survivor, you will love this recording! Frontiers. 2005. View More In Adult Alternative. If you have any questions about this product by Frontiers Italy, contact us by completing and submitting the form below. If you are looking for a specif part number, please include it with your message.